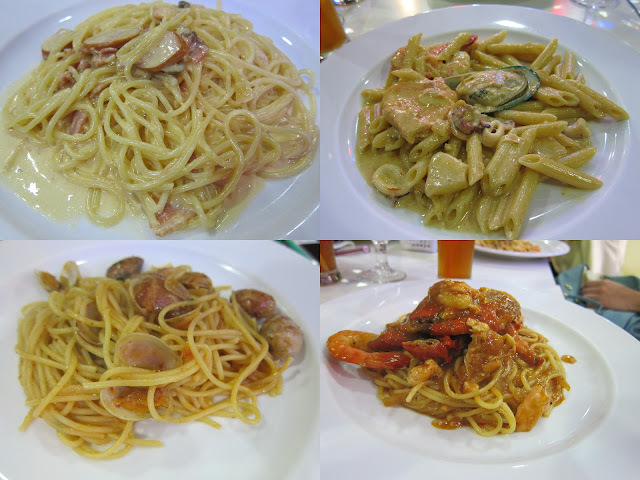 So glad that I FINALLLLLY get to meet Janice hawt mama & Ivy; and also have a proper meal with Felicia & Veron; and taking photo with Emmy babe babe!! 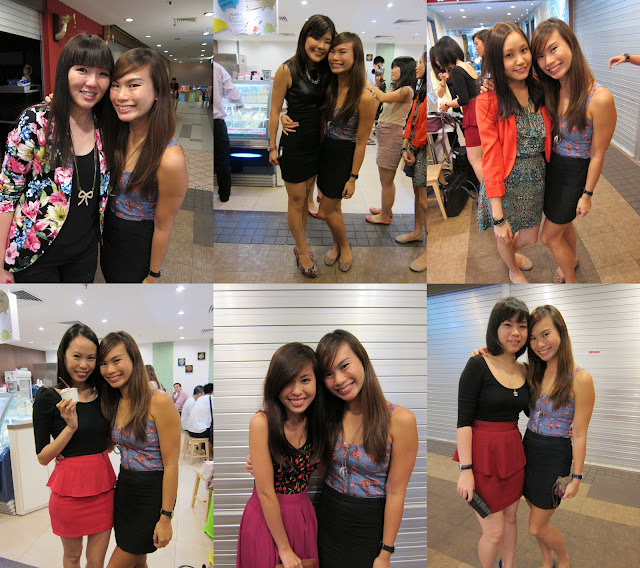 Not forgetting meeting the rest of the babes again – Chings, Val, YT, Beixin, Meiho, Li Han, Wendy, Michelle & Yongzhen. Still can’t believe that it is our common hobby - online shopping, that has brought us altogether. 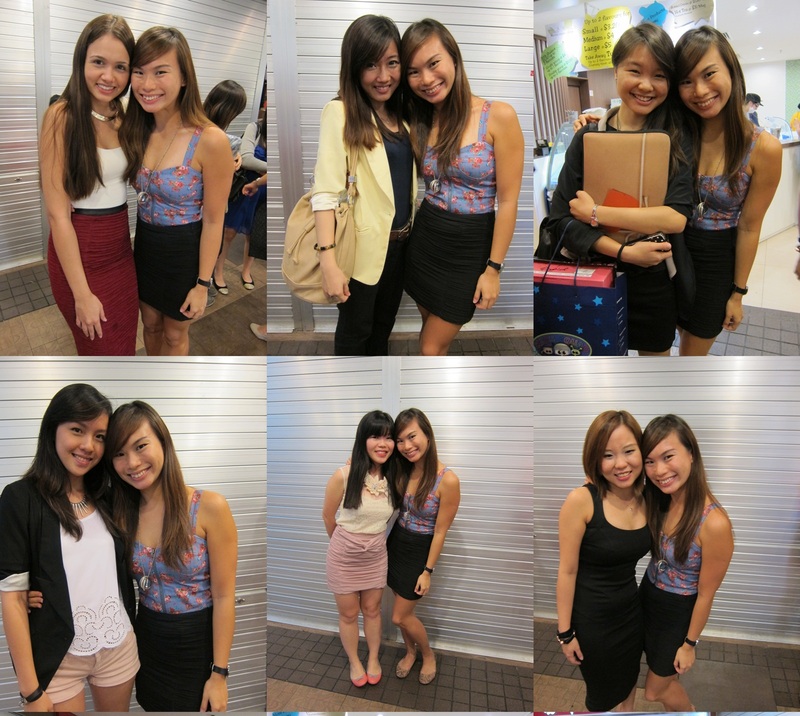 Each of us has at least broaden our circle of friends with >10 pretty ladies!